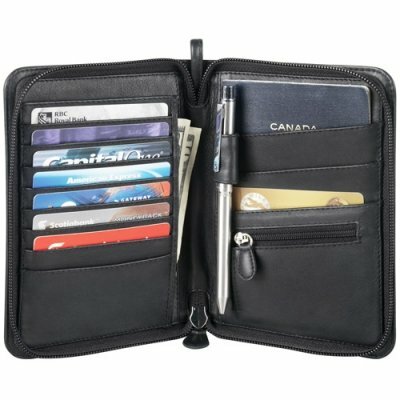 This full zip around travel wallet is great for storing your items in an organized manor. 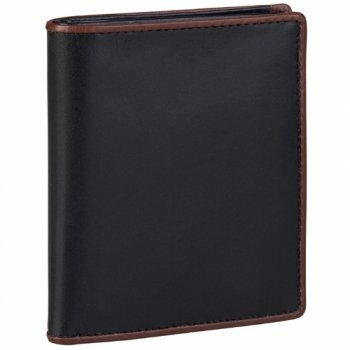 It’s a full zip around travel wallet. 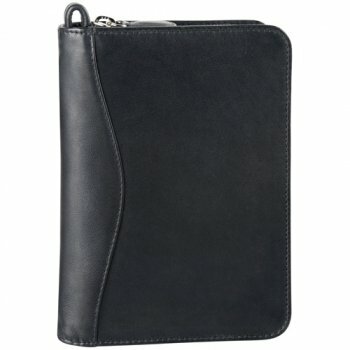 It has 8 credit card slots, 3 multi-function pocket, a zippered coin pocket, and a pen sleeve. 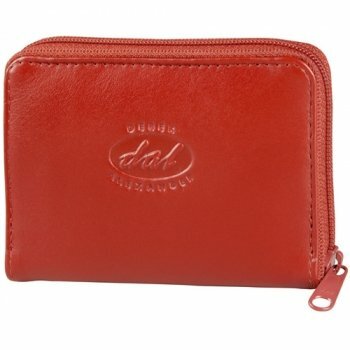 It also come’s with a wrist strap. 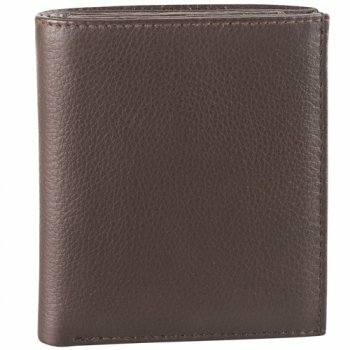 Please bring this product back!! Mine got stolen and so want another one! !